Red & Black are delighted to be able to offer for rent this one bedroom flat located within the market town of Berkhamstead. 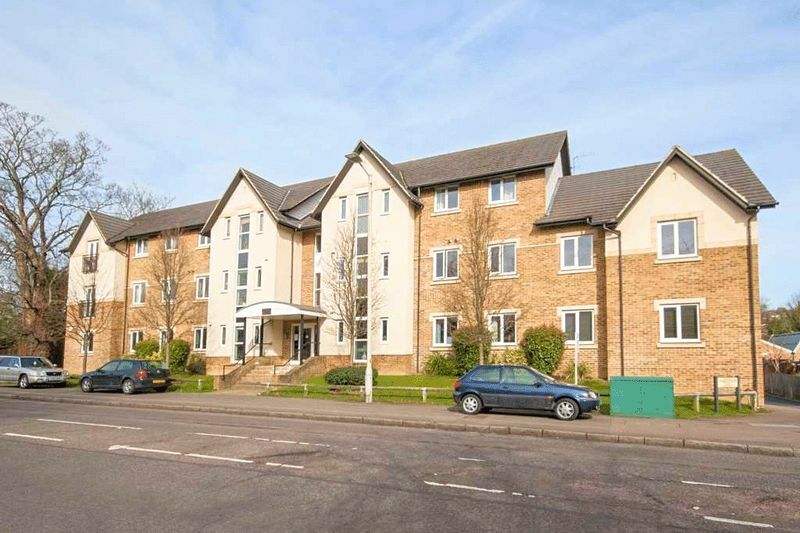 Situated within the highly sought after Turner Court development, this property offers one double bedroom, spacious living space, kitchen and bathroom. The Turner Court development is located within walking distance to the mainline station and town centre. This property is available immediately unfurnished.